“We want to make the transition as smooth as possible. 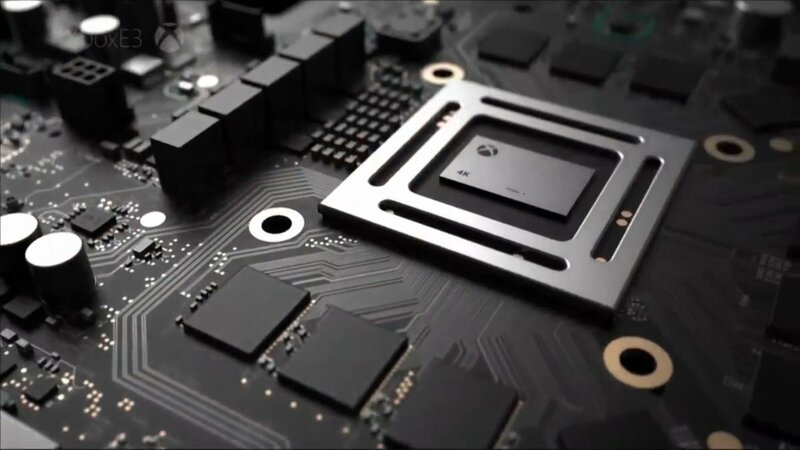 The Xbox One Scorpio and the PS4 NEO both look to be treading new ground- at least for the console market. The idea of iterative hardware upgrades has been a mainstay in PC gaming, mobile gaming, and handheld gaming, but consoles have steadfastly avoided the model for years now. So when you market a new idea like this to the market, you want to do everything that you can to enable widespread acceptance of it. And it looks like Microsoft, on their part, are looking at doing something like that by offering a trade in program of sorts for the Scorpio. Something like that would definitely be helpful- for instance, the various trade in programs that Nintendo had in place for the New Nintendo 3DS via their retail partners definitely led to that iteration selling as well as it did. Let’s hope the Xbox One Scorpio will also not be too expensive to begin with- trade in programs can only help so much if the console is massively expensive to begin with.